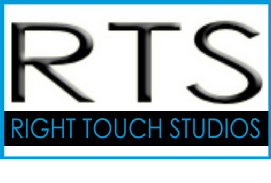 Right Touch Studios has created a variety of packages for artists to choose from. Studio services are available at an hourly rate or a customized package can be created for you. RTS can provide any service listed below starting at $70 per hr. Discounted rate for bulk hours. 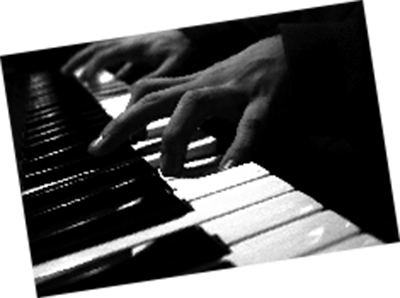 Library of Original songs available for artist, movie, television, radio, and commercial use. Vocal Recording 1 hr. 4 hrs. 5 hrs. 7 hrs. Packages can be adjusted to meet your specific needs.